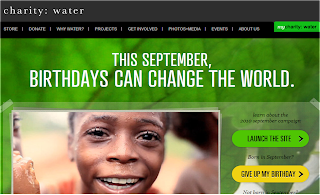 Live Drill - No water for our birthday in Central African Republic from charity: water on Vimeo. If you shy away from publicizing the less-than-perfect result, the flops that might make you look bad or those awful outright failures, take a refresher on why you might want a different strategy from none other than charity:water. Known for its innovation in raising money through crowdsourcing and Twitter, the nonprofit raises funds to dig wells and bring drinking water to communities lacking it. The flop--documented in the video above--came at a high-stakes, high visibility moment in the middle of a special campaign, on the organization's "birthday," which features a "live drill" captured on video every year. Drilling projects in this country, the Central African Republic, have a 95 percent success rate. So why bother sharing the flop? It's transparent to donors: charity:water's keeping a pledge to make its operations transparent, something that helps donors feel more confident and willing. It's dramatic, good viewing: Face it: Failure's gripping, and we can all relate to it. This video does a great job moving us through the actual timeline of the failure, including the choice to work through the night to find a solution. It's educational: We learn a lot in a short amount of time about why some wells can't be dug, how much the people here need one, and what folks are willing to do to get one. It puts the goal into perspective: Failure's a foil for your ultimate goals, answering the question, "what would happen if we couldn't be here to do this?" 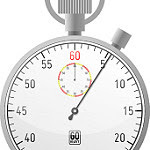 Showing failure, especially repeated failure, can make a reached goal seem all the sweeter. It reminds us not to take drinking water for granted: Failure sets them off on a quest for a well that can be dug, with a pledge to return to find success in this needy village, still without a well. Showing the work, and the failure, reminds potential donors not to take the effort for granted. In our communications strategies, often we're polishing the apple, putting things in the best possible light and working around those awkward disappointments. But that may do a disservice to communications efforts in the end. Even if you haven't pledged the transparency that charity:water has, you have efforts that might benefit from sharing failures. Scientific research comes to mind: I remember learning that a pharmaceutical chemist might spend her entire career without ever seeing a drug she worked on get to market, a yardstick that comes alive when measured by an entire life's work. (It also put into great perspective the achievement of one chemist colleague who's seen six drugs he's worked on make it to market--that's a rockstar achievement.) Any effort that relies on others for funding, moral support, votes, volunteers and other contributions can use failure as a way to explain, educate, rally and even uplift your key audiences. If you're responsible for standards or protecting something, showing failures can help you explain why those don't meet your standards, and what you need to do to meet them. After all, it's part of your quest, and a quest is nothing without a good old-fashioned dragon or two standing in your way. By the way, broadcasting your failures means it's even more exciting when you can come back and report a success--and that's what charity:water did, in a different village, with the second day of its "live drill." Note that they use the occasion to explain the conditions that make a good drill site, so you get to learn as well as celebrate. Live Drill Day 2 - We Hit Water! 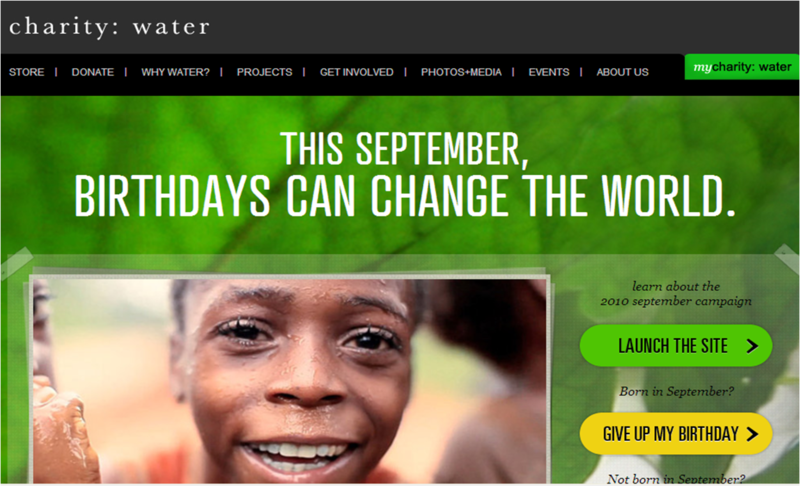 from charity: water on Vimeo.